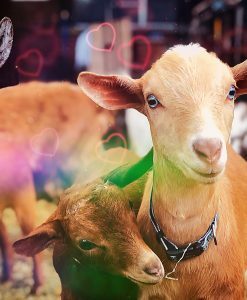 Human-friendly bucklings for family pets and to eat your weeds! 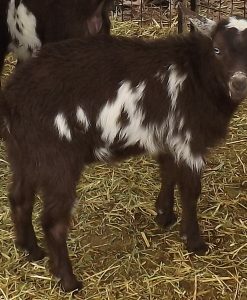 These little bucklings are bred to be healthy & hardy little outdoor pets. 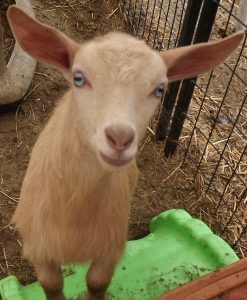 We handle them on a regular basis, offer fresh fruit & veggie treats plus high-quality alfalfa and browse. 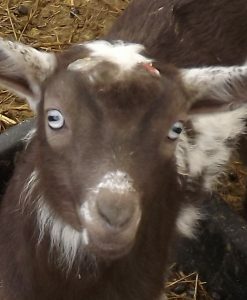 Each has been disbudded (horn buds removed) and is cute and cuddly, sociable and lovable. 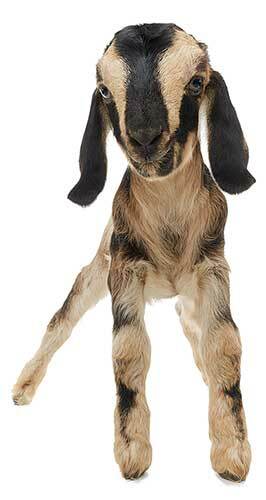 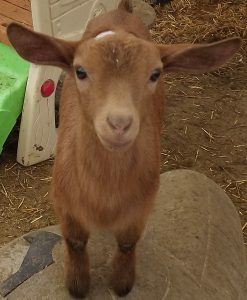 We are available to assist you in choosing a breeding pair of our goats or just the right buckling or doeling to balance the herd you have already started.